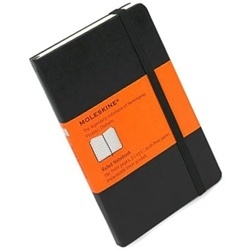 I love good notebooks. And I’m picky. 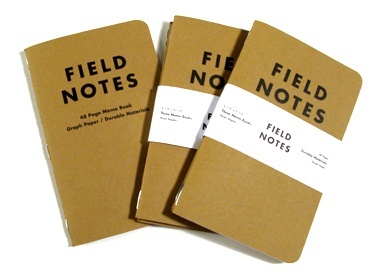 I admit it, I’m a notebook snob. 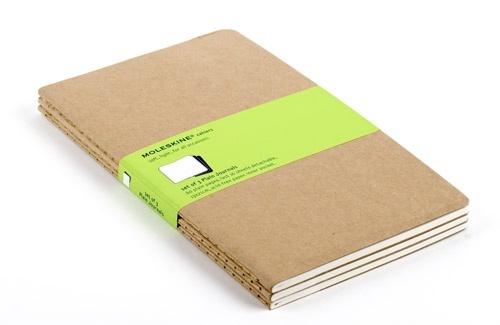 It’s not that I have to have a high dollar notebook. None of these are terribly expensive, but they’re high quality. 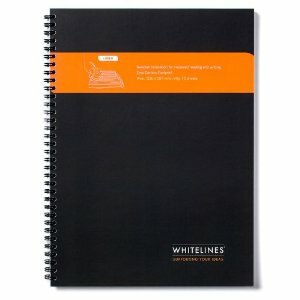 A regular ‘ol spiral notebook that kids use in school just won’t do for me. I need something better. Let me show you some of my favorites. 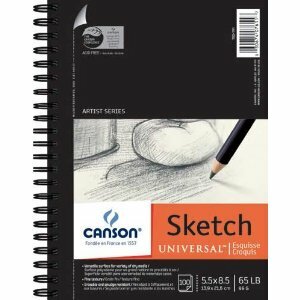 What do you use to record your cool thoughts and ideas? P.S. 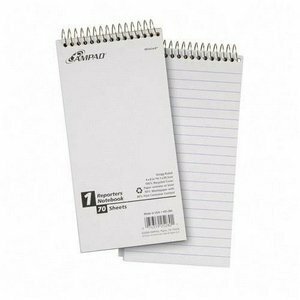 I also love to use Evernote and voice memos on my iPhone, but there’s something more magical about a notebook.